On sale at both the pubs @ £14.95 each. The Cambridgeshire Cook Book is a wonderful celebration of the local food scene with a foreword by Daniel Clifford of two Michelin-starred restaurant, Midsummer House. 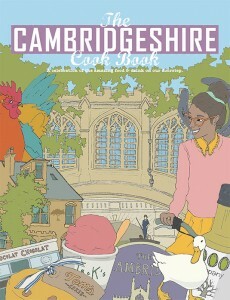 Featuring over 40 fantastic recipes from local chefs and businesses, we are delighted to be in it.